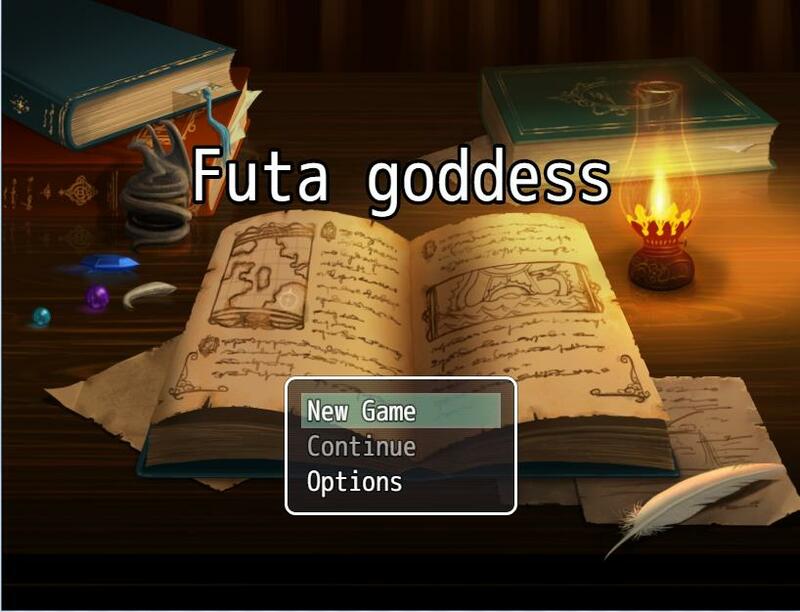 Genre: RPG; Futa Protagonist; Futa on Women; Police Adventures. Later the destiny gave her a reward: nice couple, that have lost her child very recently, adopted her. They knew exactly all about her peculiarity. They were brought up by their own robbery. The police department has just forgotten him and left his family alone in the grief. This is the fact that her father has been serving in the police force for 30 years. After that, Sasha's decided, at all costs, to apply to the Police Academy, which has a program to give the best. This is her chance to pay respects to the man who was kind to her for the years. +new character (with her unique chibi) and her story that you'll find out in the way of the game. That's a short list of things that we've prepared for you in the game. We've understood and fixed our mistakes, so your old saves will work in the future versions. Sasha's morality level will drop significantly when making a special choice. We're always waiting for your interesting ideas and wishes, and, of course, if you see some mistakes, tell us about them. the background and Victoria's look while in combat were also redrawn. all nicknames of $10 - 15 patrons are mentioned on the Academy's wall of fame.